I have made a mini scrapbook album for a baby girl. The album size is 8" * 10 "
Hope you all like the album. 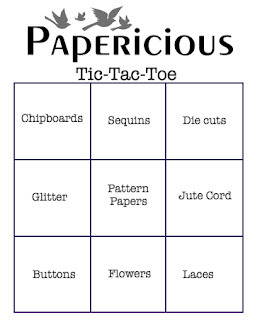 This is such fun and fab papers you used too. Thanks so much for sharing with us at OLL. Sorry for the late comment. This is just a treasure! I can imagine it will be well looked after throughout the years once the photos are put in. What great papers and arrangements. 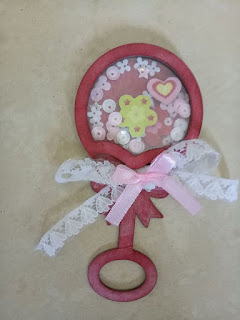 Thanks for sharing with us at CraftyHazelnut's Patterned Paper challenge!